Alicia Roman was born and raised in Western Pennsylvania in a small town north of Pittsburgh. She fell in love with weather at a young age and one of her favorite things to do was watch thunderstorms with her dad on the front porch. Roman graduated from Penn State University where she studied Broadcast Journalism and Mississippi State University where she studied Broadcast Meteorology. She is a member of the American Meteorological Society, and in September 2009 she was awarded the AMS Seal of Approval. WHIZ-TV in Zanesville, Ohio, is where Roman began her career and she also worked at WIS-TV in Columbia, South Carolina. 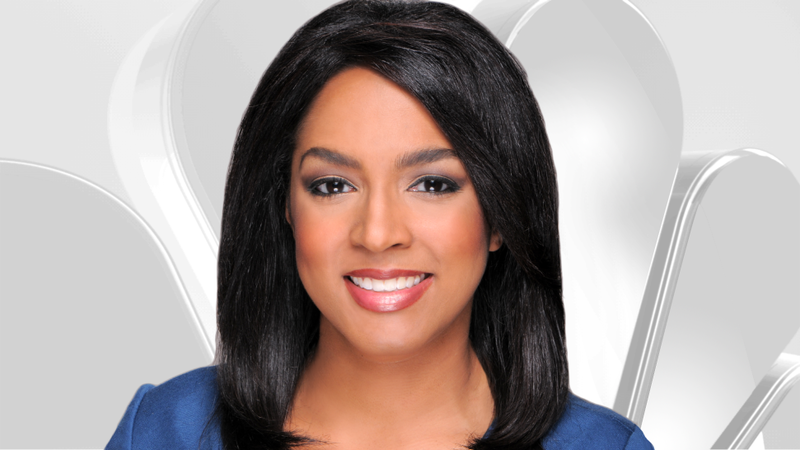 She most recently worked as the Weekend Evening meteorologist for three years at WISH-TV in Indianapolis. In her free time, Roman enjoys spending time outdoors, reading, cooking and traveling, and is always looking for a good book or new recipe to try.